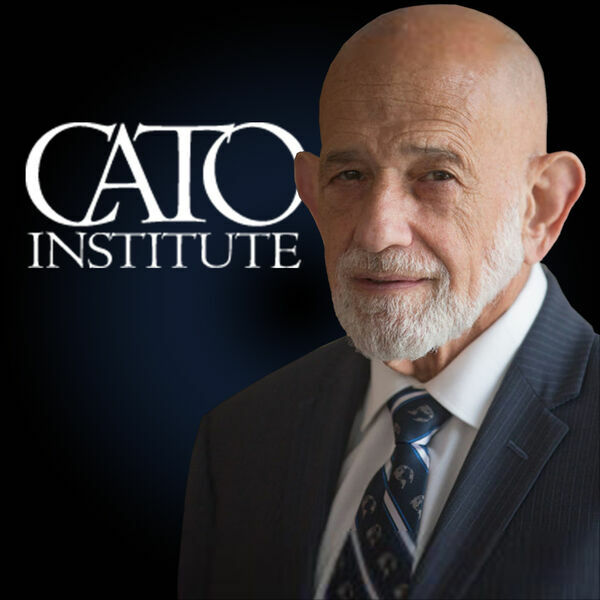 Dr. Dan’s guest on Freedom Forum Radio this weekend is Bob Levy, Chairman of the Board of Directors of the Cato Institute. Bob has been a frequent guest on Freedom Forum Radio sharing his expertise on the U.S. Constitution and its practical application in law and government. In this interview, Dr. Dan and Bob will discuss the importance and function of the Supreme Court of the United States. For more information, see post.